One of the classic malls! 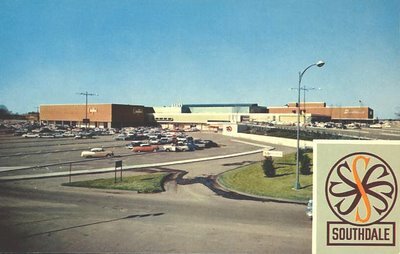 This shot was taken, I believe, right around the time Southdale first opened in 1956, or not long after at any rate. Previous entries: 1, 2, 3. I hope I'm not rehashing old comments, but if one goes to the current Southdale site, under "Customer Service" there's a "History" page, where you can download some pretty neat photos and press releases from when the mall opened. Actually, it's one of the nicer mall websites I've seen. Thanks, Matt. I agree. 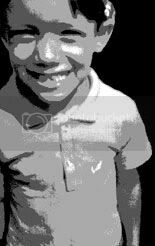 And I plan to share some of those photos here sometime as well actually. They've been in the que for a while. You notice that you never see many close up shots of Southdale's exterior? Granted it's not a lot to brag about overall, but if it's like the other malls of the period, there were probably some really cool subtle architectural details. It's impossible to appreciate the "Malls of America" without paying homage to Southdale. Victor Gruen's masterpiece shaped perceptions of what a mall "should be" for decades. Not only was Southdale the first shopping center to be fully enclosed, offering perfect shopping weather 365 days a year, but it was also the first to contain two department stores and two levels that were "balanced" by parking, with some areas sloped upwards to provide direct access to the second floor. Southdale was also the first to employ the "central court," an amenity necessary to host a wide range of special events. I applaud Mills Corp. for recognizing the historical importance of this mall on its Web Site. While the mall is no longer "special" in that it has spawned hundreds of imitators, it will never be duplicated. 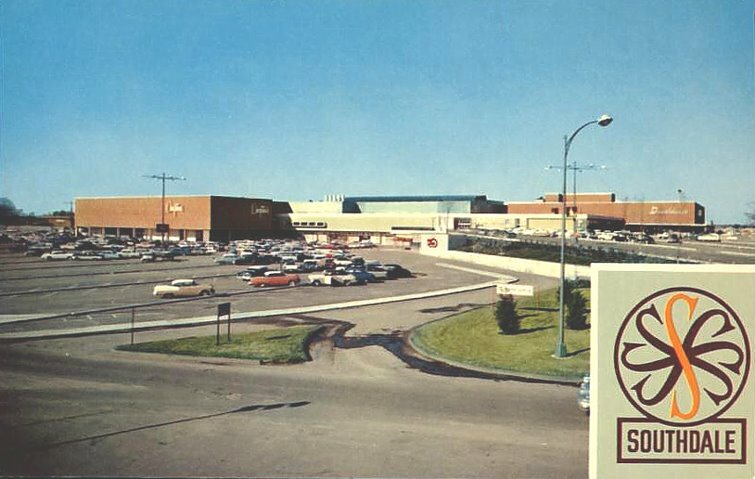 The world would not have malls today if Southdale had never been built. I encourage all mall enthusiasts to read an excellent biography of Victor Gruen and his contributions, "Mall Maker"
Keep up the great work, Keith! I think that this has got to be the biggest Mall that i have ever seen. I've never seen one so big that has a Amusement park on the inside. If not, now than it had one back in the 90's. My experience is one that will be remembered. Mitch: Thanks! And thanks also for the great commentary, as always! When I first started this blog, I actually had planned from the start to post a lot more info and research with each entry, but I simply don't have the time. Wish I did. To anonymous - I think you're thinking about Mall of America; that one is really freakin' huge and has an amusement park inside.